Getting people to engage with the environment around them is the main goal of Jacksonville University’s Outing Club, and now it’s joining 87 universities and colleges across the country to compete in the six-week Outdoor Nation Campus Challenge (#outdoornation), which seeks to fight the growing inactivity crisis in America among youths by helping connect them to the outdoors in fun and personal ways. 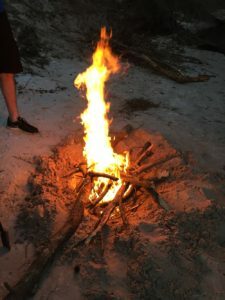 The three-year-old Outing Club, at more than 140 members strong, is one of the largest organizations on campus, and promotes self-reliance, leadership skills, respect for self and others, and a sense of responsibility for one’s actions. 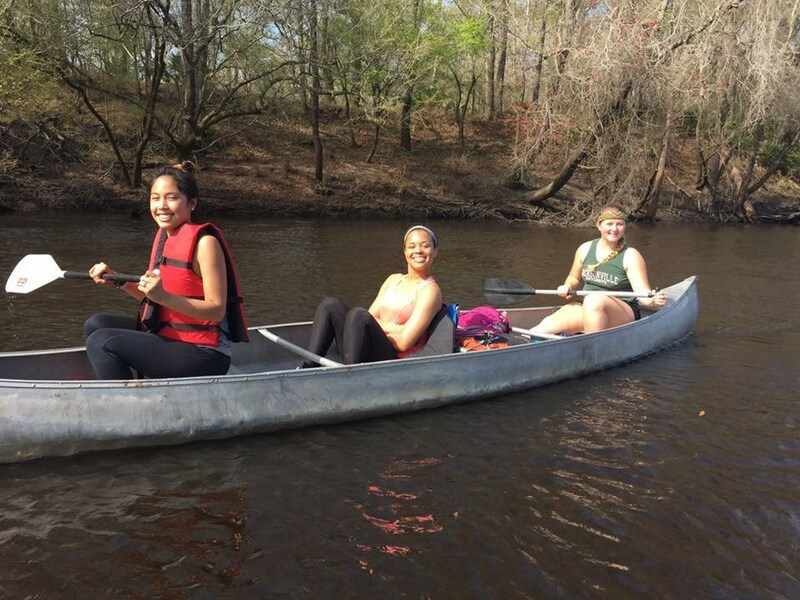 President Jenna Padgett, a JU senior from Live Oak majoring in marine science, says it has given her the chance to connect with others through the Great Outdoors, as the club organizes backpacking, canoeing, biking, sailing and other nature excursions. The Outing Club seeks to draw those from campus and the community into outside activity, and the national Campus Challenge, an initiative of the Outdoor Foundation through its Outdoor Nation program, turns that into a fun competition as students and community members use their ideas, ingenuity and healthy rivalry to combat the inactivity trend among young people. 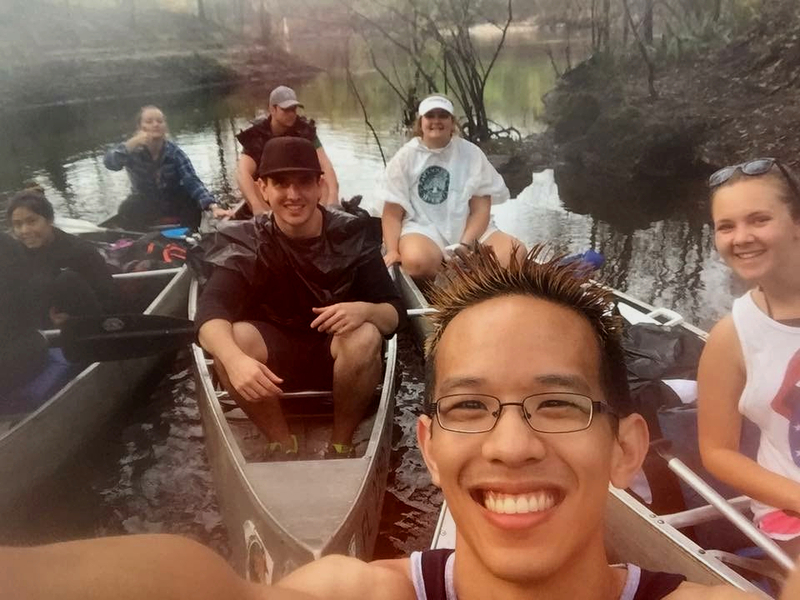 The JU Outing Club is the only college group participating from Northeast Florida, and registration for the Sept. 4-Oct. 15 event starts Monday, Aug. 22. Individuals will compete to see who can spend the most time outside and active in what’s being billed as a “Mother-Nature-Meets-March-Madness”-like program. The individual who does wins the title of Outsider of the Year. The school that has the most individuals logging outside hours on the Challenge website will win the title of National Outdoor Champion. 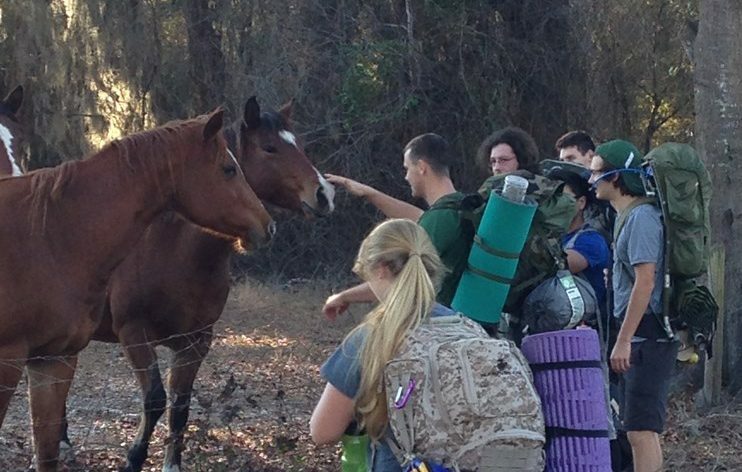 With funding from Outdoor Foundation sponsors – JU’s club received more than $2,000 in cash and gear — universities will provide incentives to their student bodies and larger communities to get outside and active, such as stickers, gear, head-to-toe outfitting and even a trip and an internship opportunity. 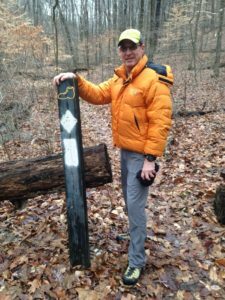 Chris Fanning, executive director of the Outdoor Foundation, said the Campus Challenge is about using technology for good – specifically, for the health and wellness of an entire generation of young people. The Challenge was developed to combat some of today’s bleak statistics around young people and outdoor participation. 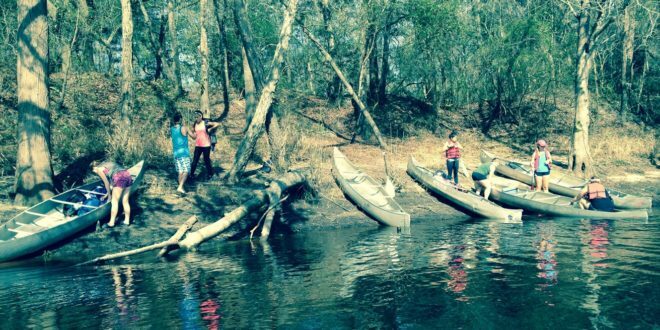 Current research has found that young people spend 50 percent less time outdoors in natural settings than the generation that preceded them. The average young adult today spends eight hours in front of a screen and only a few minutes outside. JU’s Outing Club has now gone a step further than offering outdoor activities. It is helping sponsor a Wilderness Medicine first responder course with the Brooks Rehabilitation College of Healthcare Sciences. Students who pass a test can be certified by the American Safety and Health Institute as Wilderness First Responders or Wilderness EMTs. 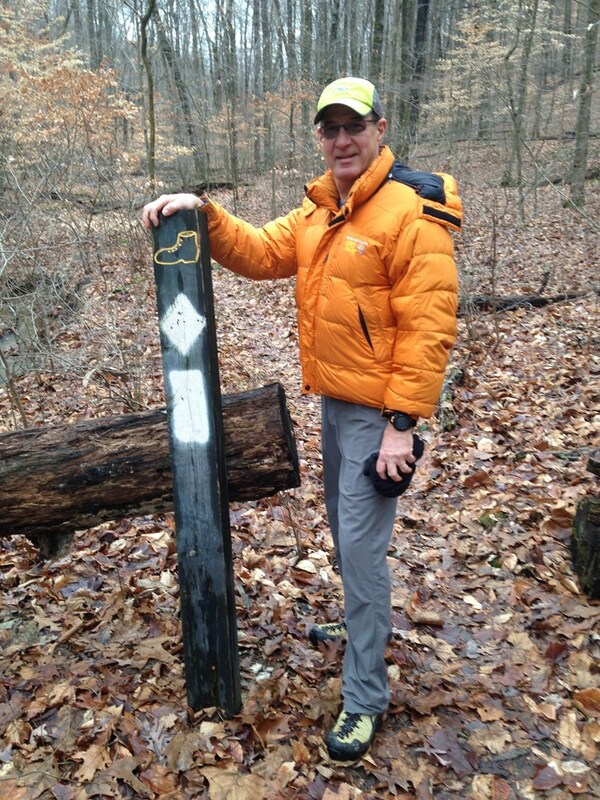 The club is also collaborating with the School of Education to sponsor a Leave No Trace course on outdoor ethics. Visiting Prof. Scott Egolf, an adventure guide and instructor from Colorado, teaches the courses, with the next set for spring 2017. For more information about the Outing Club, click here. 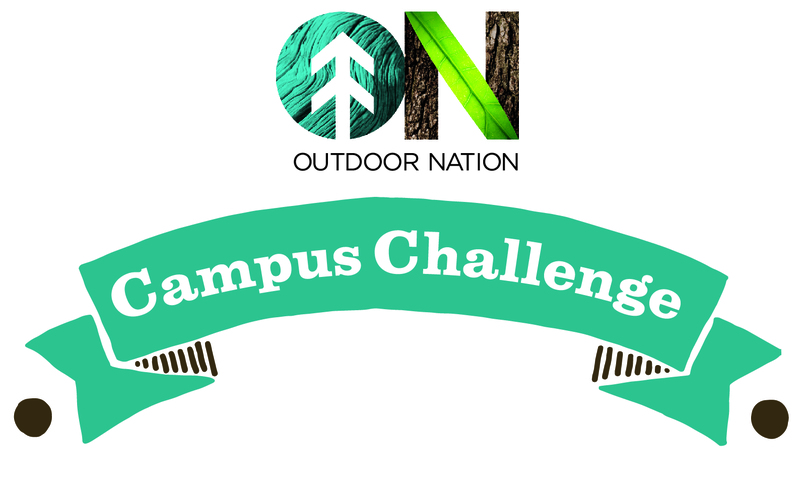 Learn more and register for the Outdoor Nation Campus Challenge here.